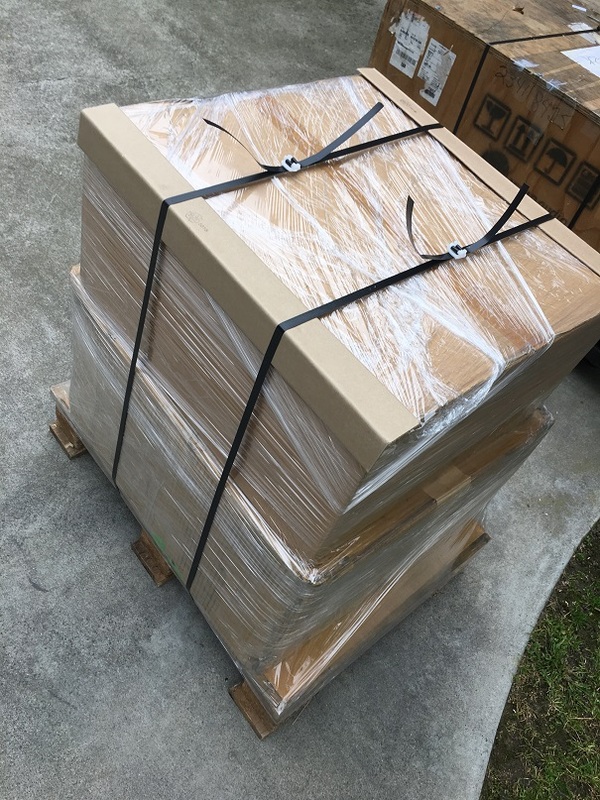 Posted on December 27, 2016 by On a Higher Note. 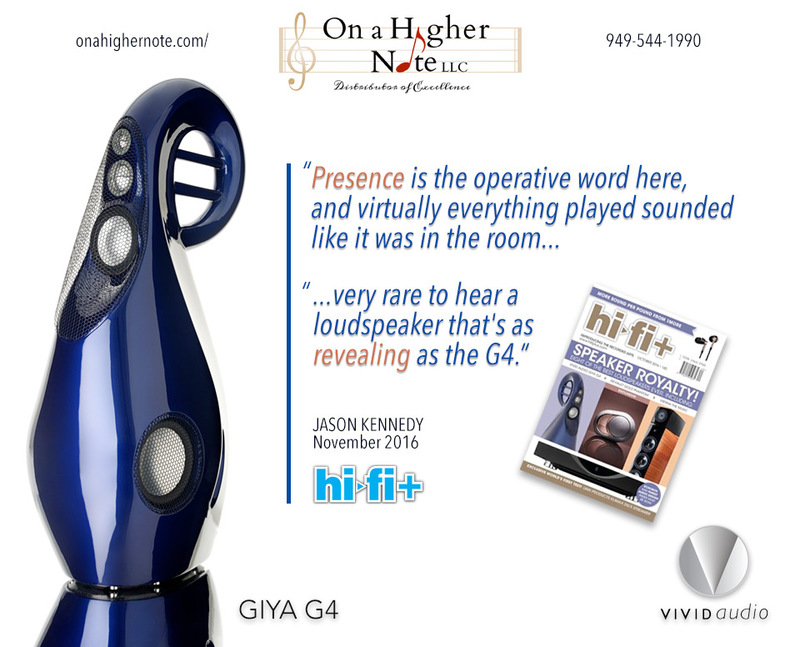 Jason Kennedy reviewed the smallest of the Vivid Giya series, the G4 in the November issue of Hi-Fi+. 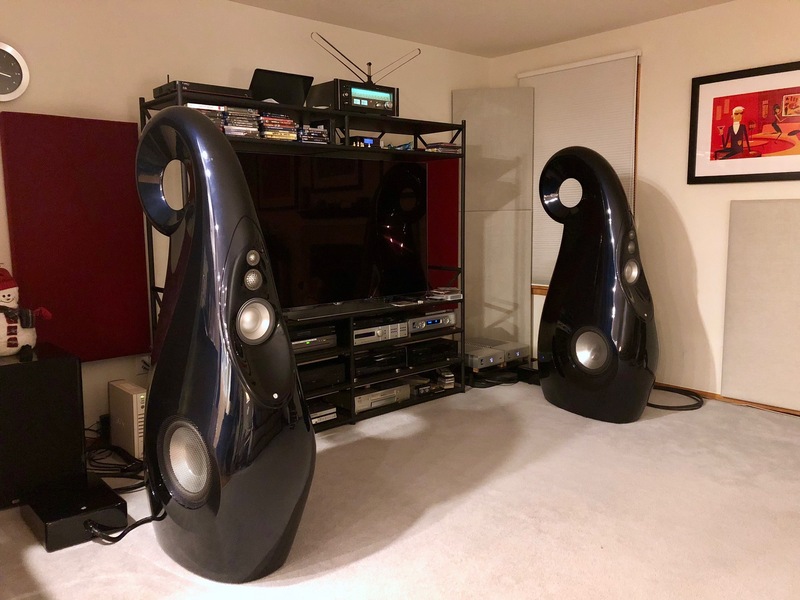 You can learn more about the Vivid G4 speakers here or contact us online or call us at 1-949-544-1990 to schedule an audition. 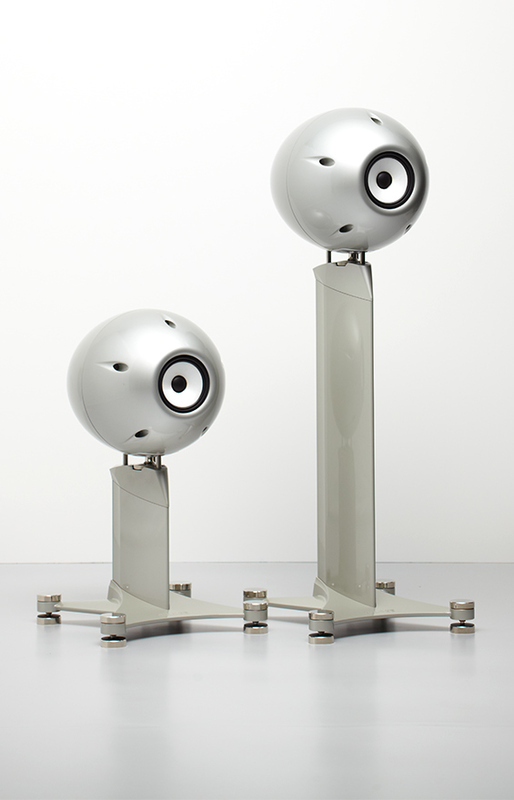 This entry was posted in Press and tagged Giya G4, hi-fi+, Jason Kennedy, review, Vivid Audio.